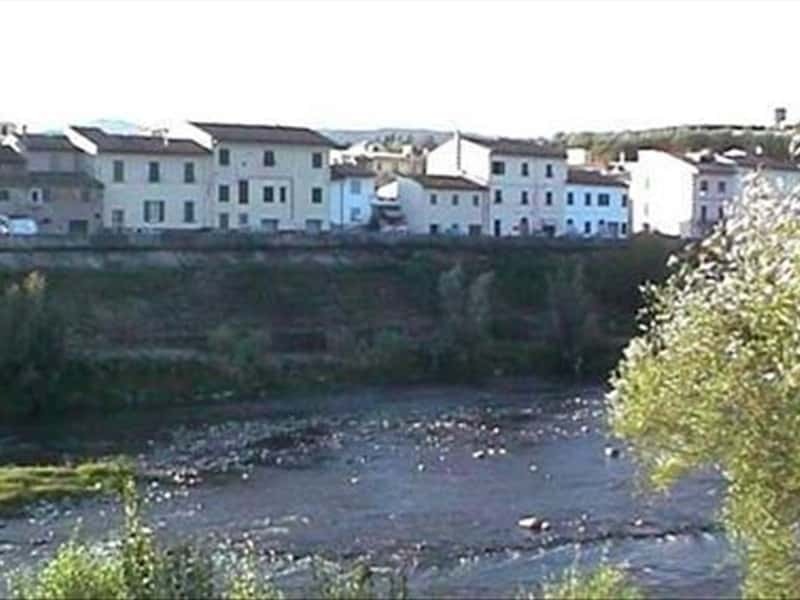 Capraia, ancient feud of Alberti Family from Mangona, and Limite, property of the counts Guidi, is located on the right bank of the river Arno. The first human settlements date back to the Bronze Age (1100 B.C. ), as many relics, rediscovered in the area of Montereggi, document; it became an important Etruscan town, first, and Roman one, then. Do not miss to visit the Church of Santa Maria a Limite, dated back to the XII century, has been totally transformed in the XVIII-XIX century; the Abbey of San Martino in Campo (1057); the Church of San Jacopo a Pulignano, with a beautiful stone façade, and the Church of Santo Stefano, which preserves Santa Grania's remains and an excellent picture by Filippo Tarchiari, representing the "St. Stephen's Martyrdom". This town web page has been visited 33,468 times.